April: I was born in Portland, Oregon and raised between the Vancouver and Portland. However, as soon as turned 18, I was off to the east coast to live in Washington D.C. I have spent most of my adult life living in other countries and the Bay Area in California. Eunice: I’m first generation African American, both of my parents are from Nigeria, but I was born and raised in Phoenix, AZ and moved to Portland in 2007 for college, where I’ve spent, I guess yeah, all of my adult life. HOW DID GOD BRING YOU TO THE CHURCH? Eunice: This could be a long story, but I’ll try to keep it short. I came to Portland on a collegiate track scholarship in 2007. I knew almost immediately that if I was going to survive in this new city (I had never visited before) for the next four years, I needed a community outside the four walls of the university. City Bible Church (at the time) was the second church I’d checked out, and it was very different than what I’d ever experienced. Thankfully God knew that I’d go almost anywhere if I had a ride. 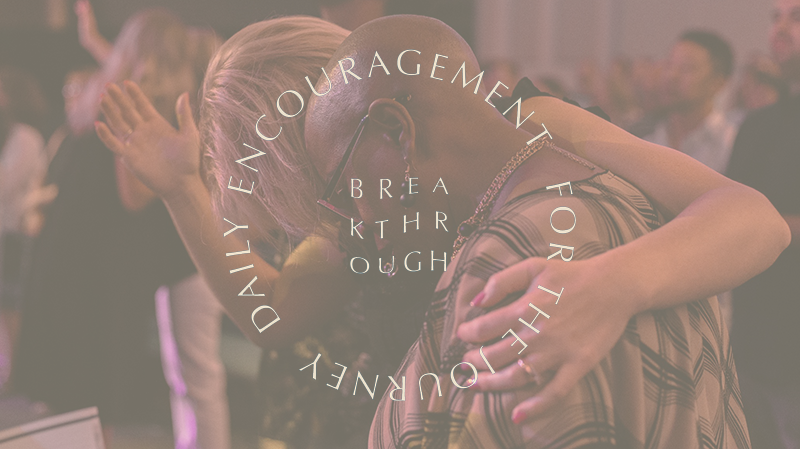 So after checking out the Young Adults group at the time that met at the old Flying Rhino building, a friend and I met two amazing women that invited us to be part of their newly established connect group. The rest is history, and I’ve been at this church ever since. To be honest, had it not been for that connect group I probably wouldn’t be here and as invested in this community. Look I just plugged connect groups! April: For me, our pastor, Pastor Napoleon Kauffman, in California told us about City Bible Church when he found out we were moving. He recommended we “check it out” as we looked for a new church home. He referred to it as a church that loves the word of God and where good bible based teaching takes place. WHY IS IT IMPORTANT THAT MANNAHOUSE CHAMPION ETHNIC AND RACIAL DIVERSITY AT THE CHURCH? April: God’s plan was for the Body of Christ to be racially and ethnically diverse. He died so that we could become a new race and a new multiracial and multiethnic family functioning well together for God’s glory. You can see that clearly in Ephesians 2:14-18 and Revelations 7:9. Anything God emphasizes as important should be important to us as the followers of Christ. Eunice: I agree, I’ve been fortunate enough to see Mannahouse evolve the last 12 years, and I love where we are headed regarding championing racial diversity. April, myself, and others have been behind the scenes having a lot of tough conversations and strategically helping our church move into a new era racially and culturally in some regards. Statistically, we know that in the next 10+ years, the United States is going to be far more multiethnic than on singular race being the majority, and I believe the church is starting to represent that. Diversity matters to God and is celebrated by Him, and therefore it’s important we champion and celebrate that. WHY IS IT IMPORTANT THAT WE AS A CHURCH CELEBRATE BLACK HISTORY MONTH? 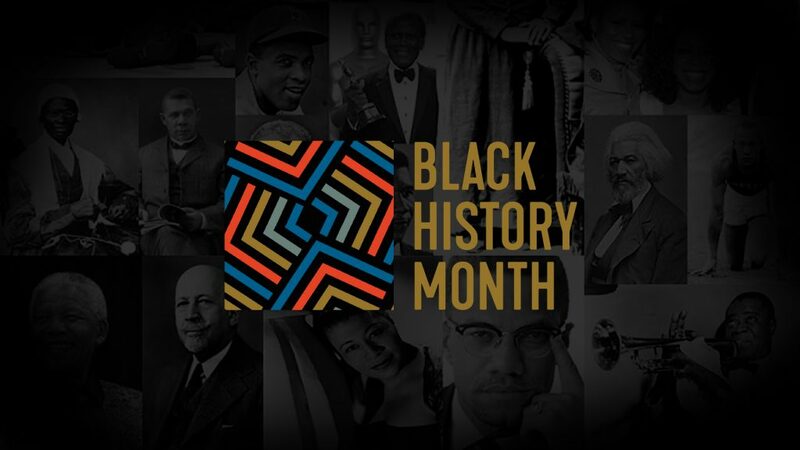 April:It is important to celebrate Black History Month because Black History is American History. It is important to acknowledge that America was built by African Americans too. African Americans have made tremendous strides in science, math, agriculture, music, literature, etc. that has made this country more advanced, prosperous and interesting. For example, without the help of an African American woman named Katherine Jackson, NASA would not have been able to send astronauts into space, which helped America lead the world in aeronautics. There are thousands of contributions made by African Americans to America such as the above. However, most people do not hear about the contributions, but it’s important we give honor where honor is due. When we do this, it not only breeds understanding but it also brings appreciation for the contributions of others who may not look like you. Eunice:I mean what more can I say other than, I second all of that!